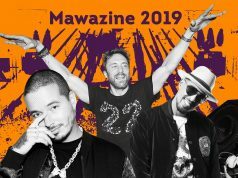 Although the full lineup is yet to be announced, two reggaeton stars and a world-renowned DJ will headline Mawazine 2019. 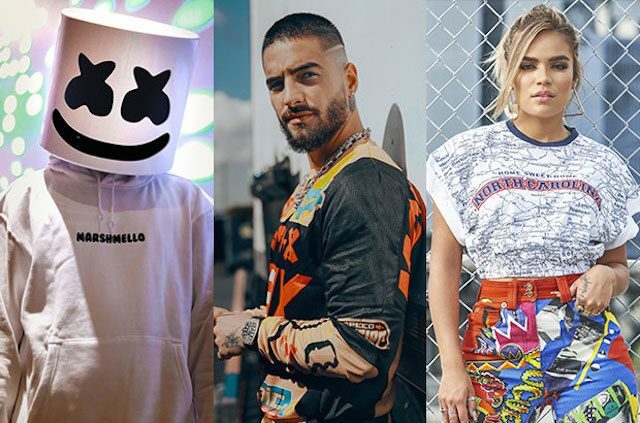 Marshmello, Maloma, and Karol G.
Rabat – Rabat’s 18th annual Mawazine festival will feature American DJ Marshmello and Colombian reggaeton artists, Karol G and Maluma. 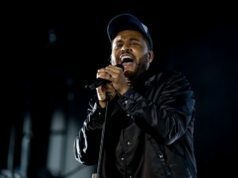 Marshmello is most well-known for his high-profile collaborations with artists such as Selena Gomez, Bastille, and Khalid. Forbes ranked Marshmello the fifth highest paid DJ of 2018, estimating that he pulled in $23 million that year. 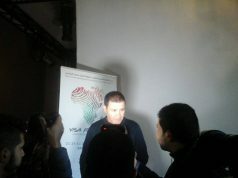 He will be performing on Mawazine’s OLM Souissi Stage on Friday, June 28, his first ever performance in Africa. Fresh-faced Colombian star Karol G will play on the OLM Souissi stage the following night, on Saturday, June 29. Karol G won a Latin Grammy Award last year for Best New Artist, and her first global hit, “Ahora me llama,” has more than 700 million views on YouTube. After Karol G’s performance, fellow Colombian reggaeton artist Maluma will take over the stage. Maluma is one of the world’s most famous Latin American singers and has collaborated with legends such as Moroccan-American rapper French Montana, Jason Derulo, Shakira, and Ricky Martin. 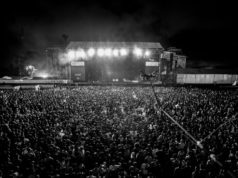 Mawazine, a festival in Rabat with six venues, will take place from June 21 to June 29, and is organized by Maroc Cultures under the patronage of King Mohammed VI. 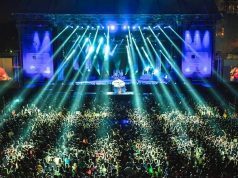 Having drawn over 2.5 million attendees in recent years, Mawazine is the second largest music festival in the world, after Donauinselfest in Vienna, and the largest festival in Africa. 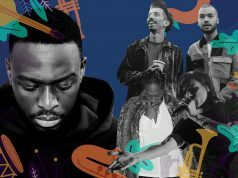 The festival lists the democratization of culture in Morocco as one of its initiatives and provides free access to 90 percent of its shows each year.